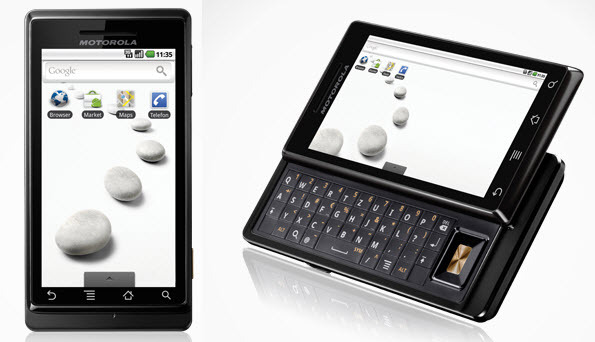 The Sony Ericsson XPERIA X8 is the 3-inch TFT capacitive touch screen phone with 3.2 mega-pixel camera. The Sony Ericsson Xperia X8 is running with Android 1.6. The user interface is same as XPERIA X10.The features of Sony Ericsson XPERIA X8 are Timescape shows all your Social Networks in one place for ultimate simplicity and Android Market gives you thousands of applications to keep you entertained. 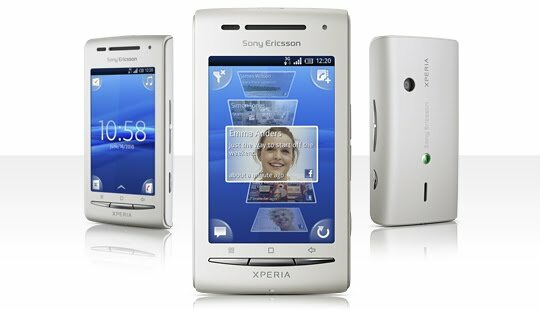 The Sony Ericsson Xperia X8 gives you a perfect multimedia experience. The Sony Ericsson XPERIA X8 is the mid-range running with Android OS. 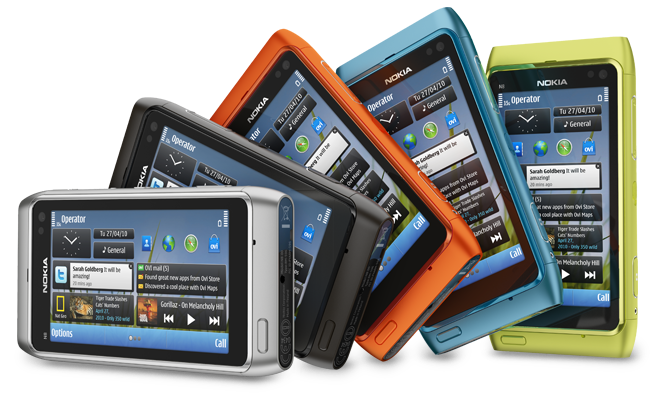 The Nokia N8 is the 3.5-inch Scratch-resistant surfaced AMOLED capacitive touch screen from nokia. The Nokia N8 is the first phone with 12-megapixel camera and HD video recording phone from Nokia. 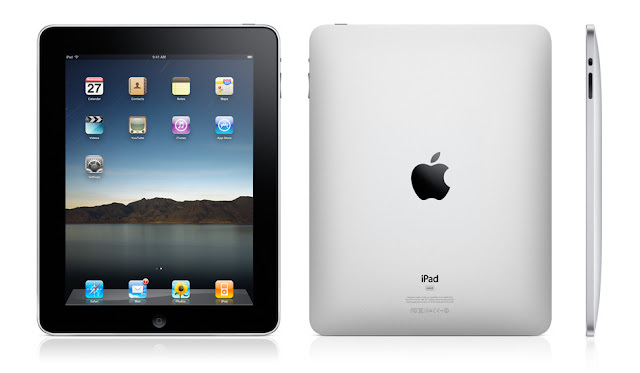 It has features like Xenon flash ,carl-ziess optics and a mini HDMI port. The Nokia N8 is the worlds first phone running in Symbian ˆ3 OS which is latest edition of the most used smartphones software. 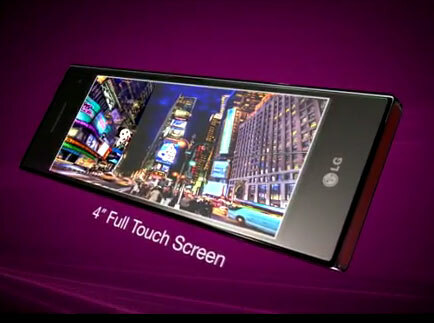 It introduces major advantages like multi touch, flick scrolling and pinch-zoom. Accelerometer sensor for auto rotate UI. 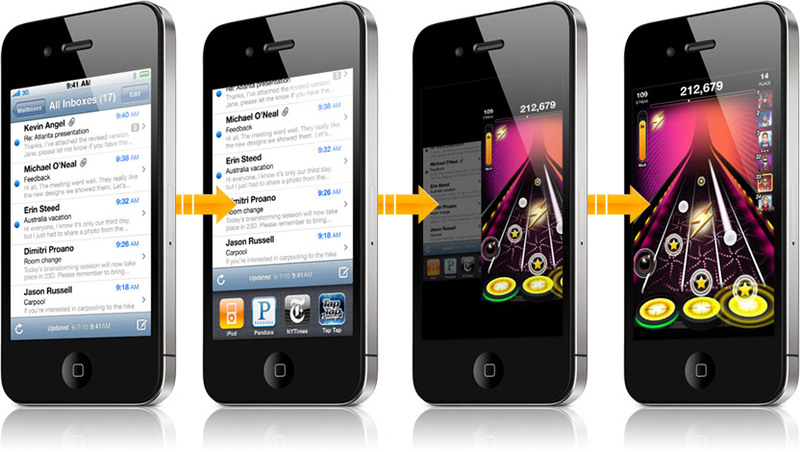 The Apple iPhone 4 is the world’s first phone running in apple 4OS. The960×640pixel Retina display on iPhone 4 is the sharpest high-resolution Smartphone screen ever, the pixel density is so high that the human eye is unable to distinguish individual pixel. The Apple iPhone 4 is the thinnest Smartphone ever. Its screen is made up of aluminosilicate glass which type of glass is used in the windshields of helicopters and high speed trains which is 30 times stronger than the plastic. The Apple iPhone has apple’s A4 processor which performs multi-tasking, editing video and video calling without affecting the battery life. 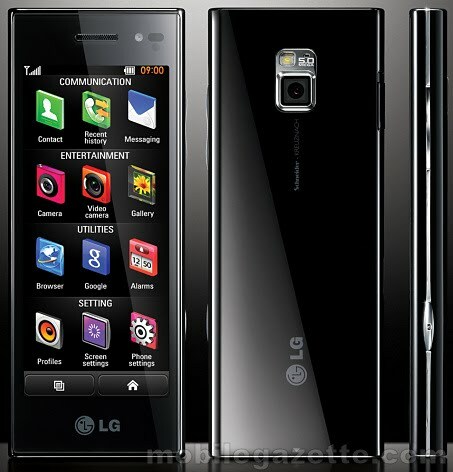 The LG Chocolate BL40 is the 4.0-inch capacitive touchscreen with 5-megapixel camera from LG.LG Chocolate BL40 mobile phone has a 4.0-inch wide21:9 aspect ratio HD LCD screen with 345×800 pixel resolution to maximize visual experience. The Motorola Milestone has a large 3.7-inch capacitive touchscreen phone with slide –out QWERTY keypad.It is the Android powered phone with the loaded latest Android 2.0 operating system. It is the best Smartphone with Android OS.It has features like QWERTY keypad,multitouch input method,5-way navigation keys,5-mega pixel Camera with Geo-tagging and GPS. The Nokia C6 is the 3.2-inch touchscreen phone with Slide-out QWERTY keypad.The Nokia C6 is the cheapest smartphone with Slide out QWERTY keypad.Adding widgets to your home Screen gives you a live updates from facebook and other social networks. 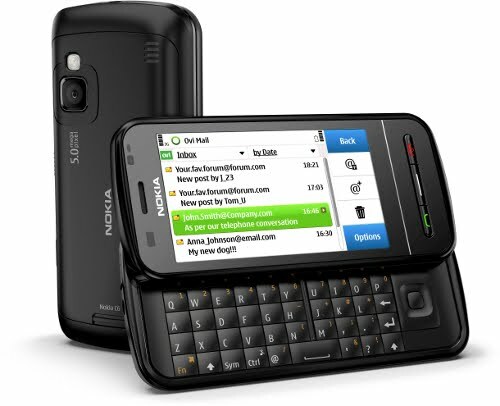 The Nokia C3 is the cheapest QWERTY mobile from Nokia with Wi-Fi.It has large 2.4-inch display Screen.The Nokia C3 has easy messaging with QWERTY keypad and Surf the net with Wi-Fion the Go. 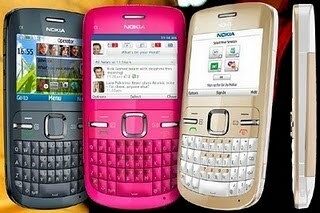 Capture the wonderful moment with 2 megapixel Camera .With Nokia C3 lisiten music on the Go. 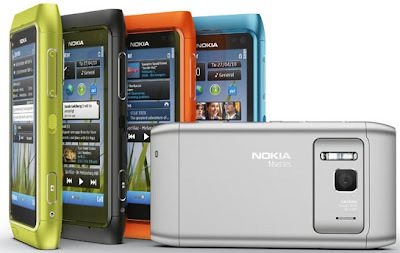 The Nokia N8 is the 3.5-inch Scratch-resistant surfaced AMOLED capacitive touchscreen from nokia.The Nokia N8 is the first phone with 12-megapixel camera and HD video recording phone from Nokia.It has features like Xenon flash ,carl-ziess optics and a mini HDMI port.The Nokia N8 has Symbian ˆ3 OS which is latest edition of the most used smartphones software.It introduce major advantages like multi touch, flick scrolling and pinch-zoom.